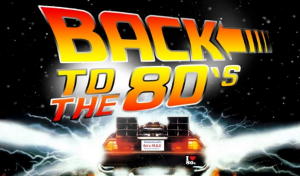 We are taking a step back in time to the 80’s.,a seminal moment in time for some of us ! Who can remember the first home computers , Atari games consoles ,’RELAX’ t shirts and the dreamy new romantics, Lets not overlook Live Aid and who can forget the haircuts ! Period dress encouraged but not obligatory ! Error: Error validating access token: Session has expired on Saturday, 23-Mar-19 02:32:21 PDT. The current time is Thursday, 25-Apr-19 18:51:31 PDT.